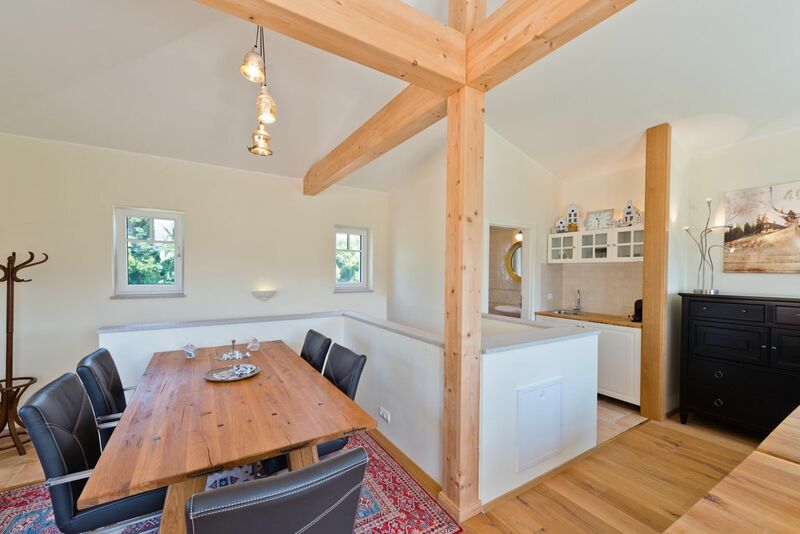 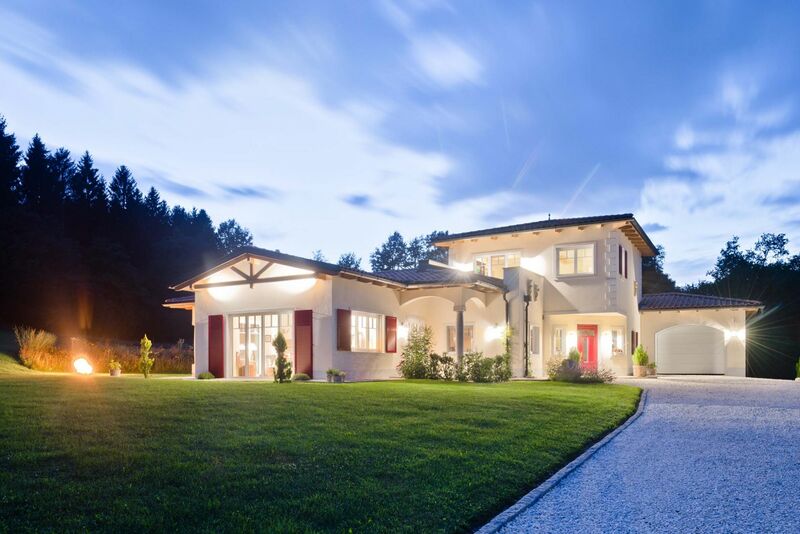 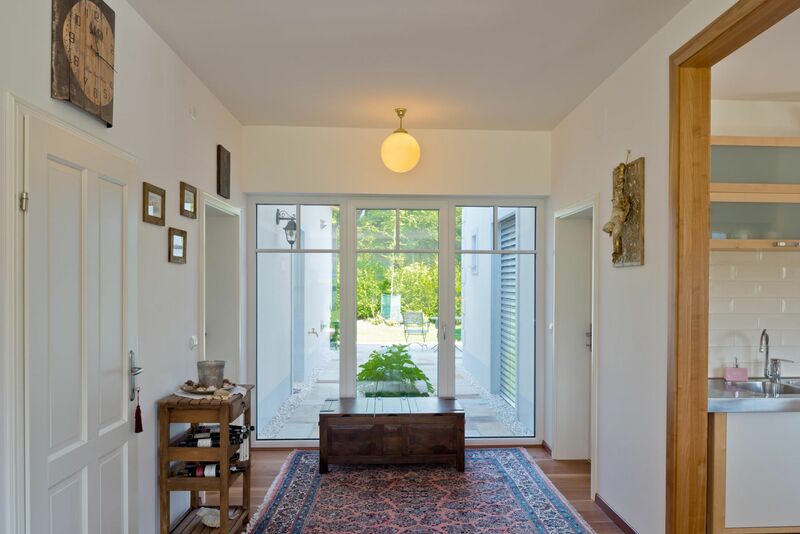 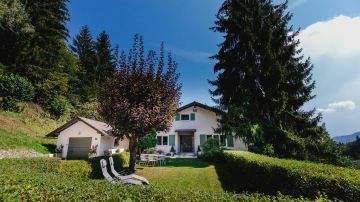 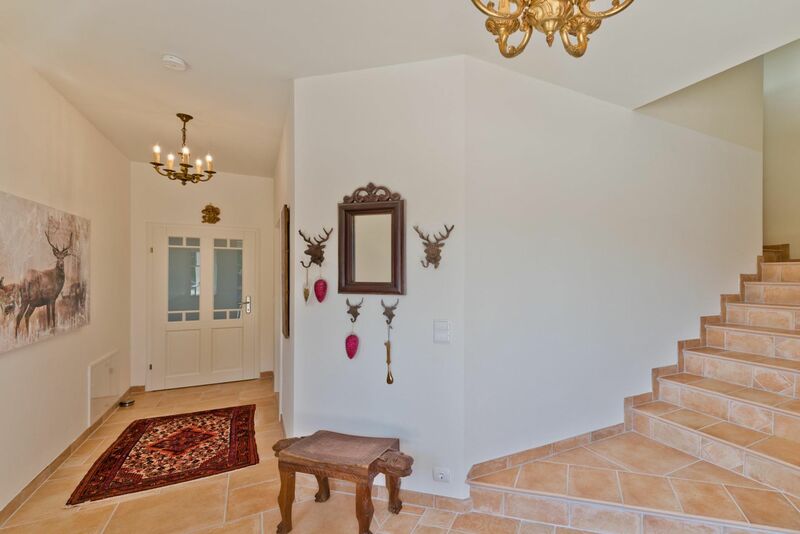 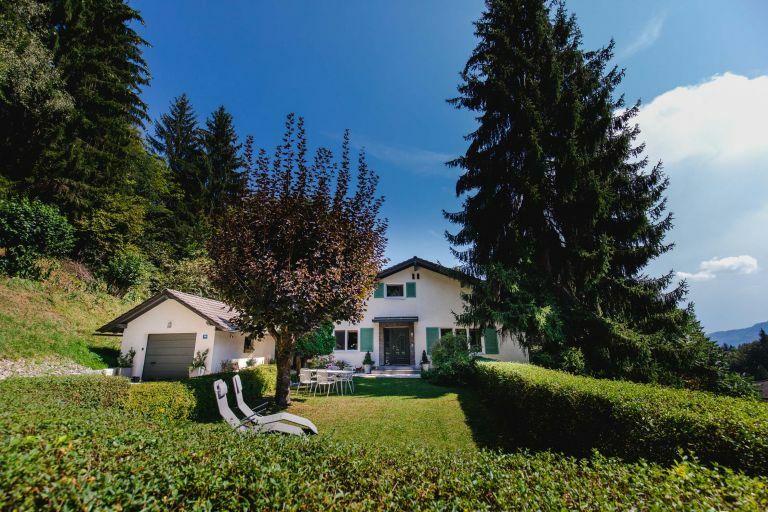 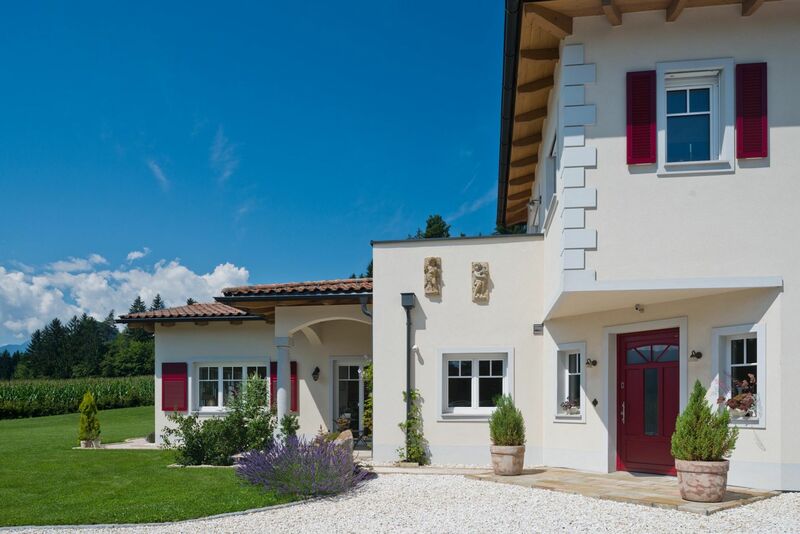 This unique, as good as new Tuscan-style villa is idyllically located in the market town of Schiefling am Wörthersee. 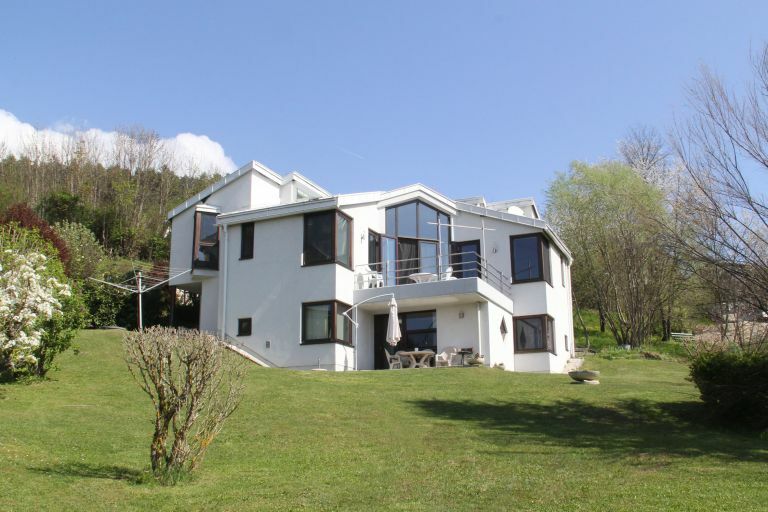 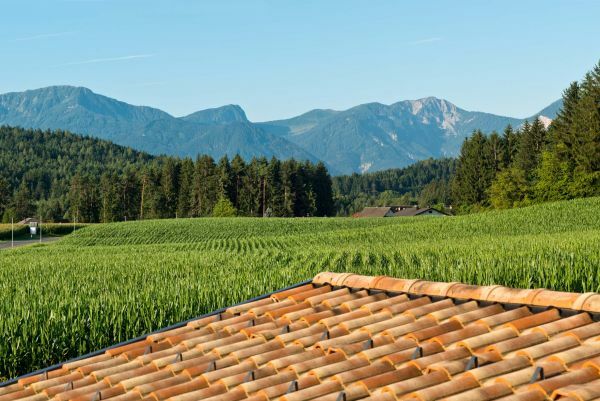 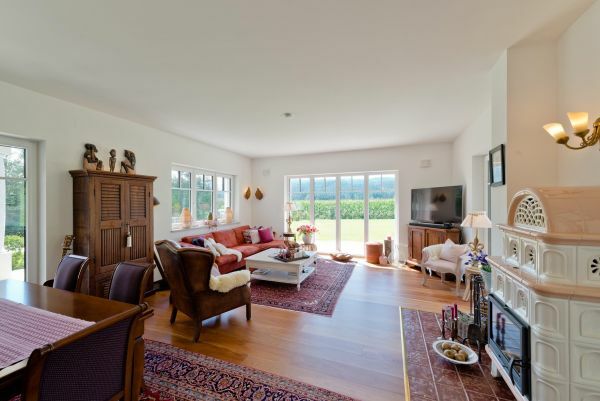 The property offers a size of 11,850 m² of which about 7,500 m² is a private forest area. 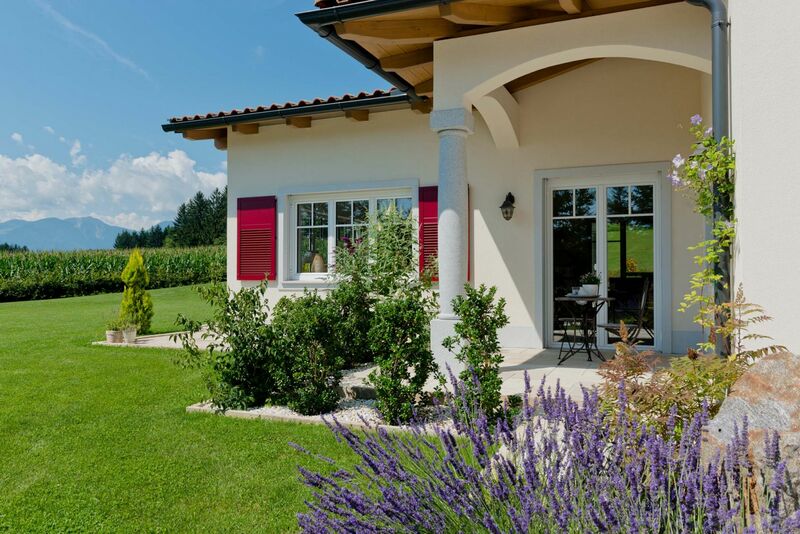 In absolutely sunny and quiet location, the villa offers the highest privacy in the middle of nature. 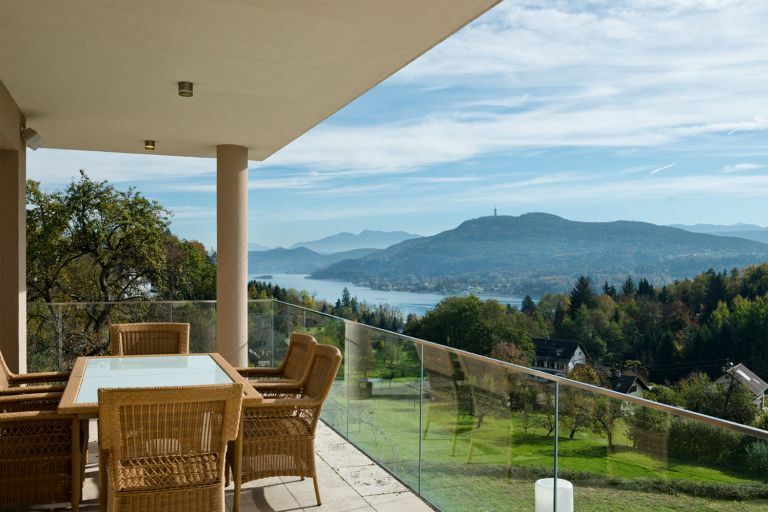 The view of the surrounding meadows, forests and mountains is fascinating. 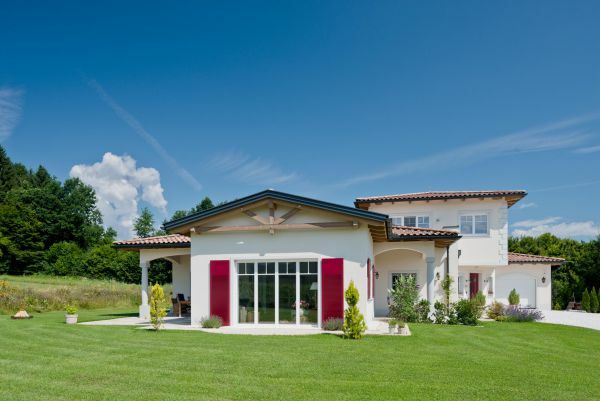 The villa was built in 2014 and equipped with very high quality materials. 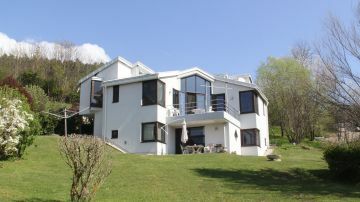 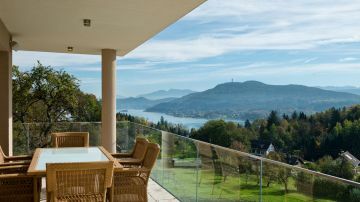 A supermarket is just 800 meters away and the sophisticated Velden with the turquoise-blue Wörthersee is just 6 km away.